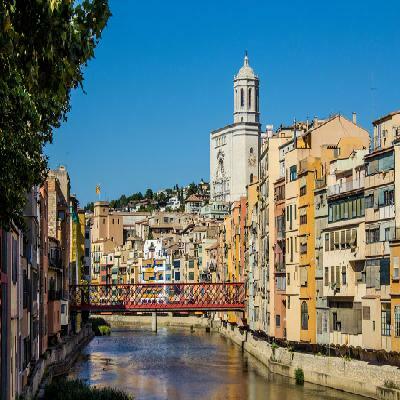 Begin your half-day trip from Barcelona in a comfortable bus with its own on-board guide. It's time to visit one biggest cities north of Barcelona: Girona, a medieval city with one of the best preserved Jewish quarters in Europe. 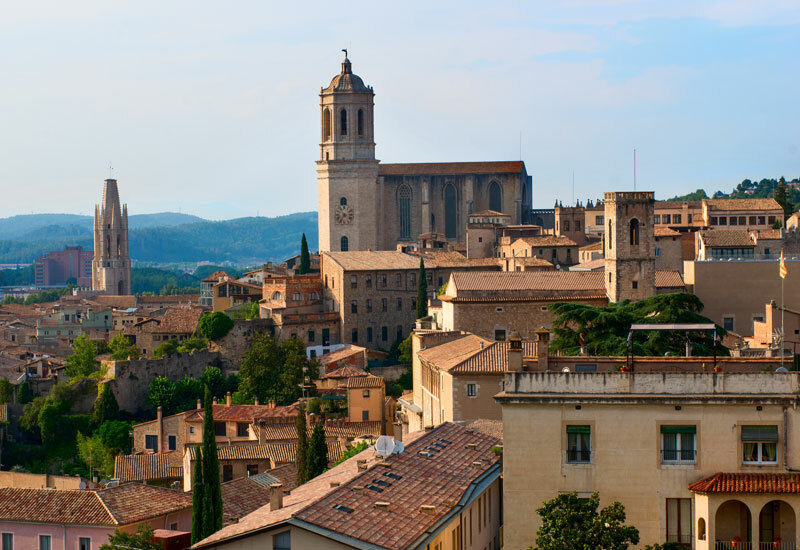 It was also a location where some episodes of the hit series 'Game of Thrones' were filmed. Immerse yourself in Girona's old city centre, where the tiny streets wind through this monumental place. Enjoy a guided city centre walking tour, visiting the Cathedral in the old city centre. 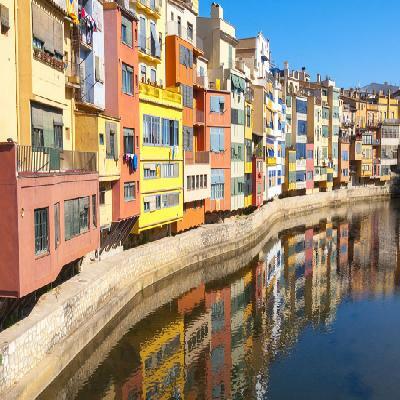 Wander through the well-preserved medieval streets and see the famous pastel coloured houses that line the banks of the river. 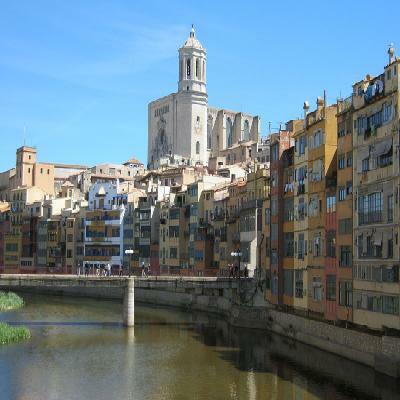 Girona's old city centre boasts an important artistic heritage. 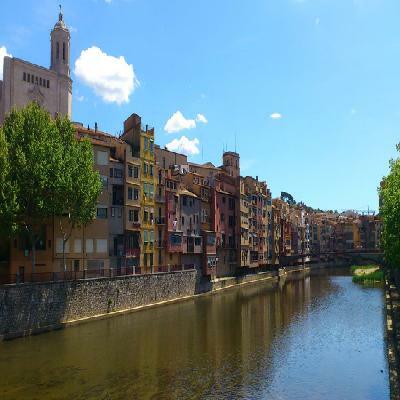 You will have some free time in Girona to enjoy the city on your own. 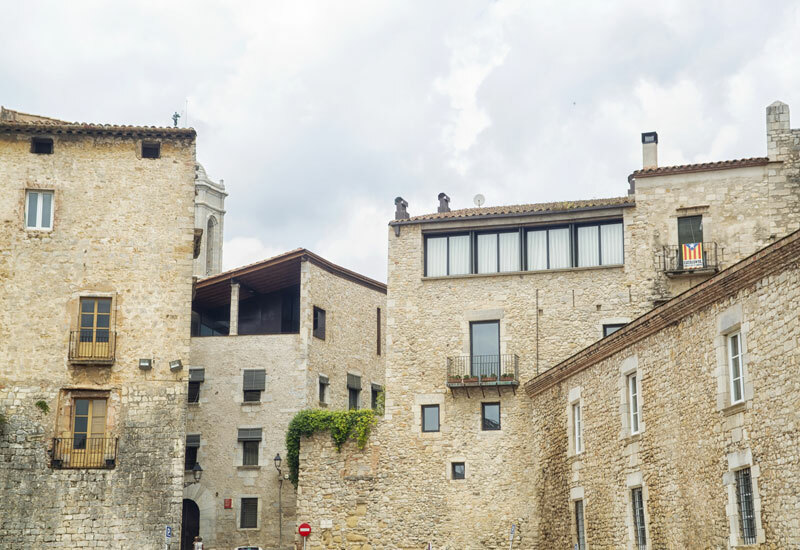 • Please be aware that the tour includes Walking Tours, we kindly advise you to use comfortable clothes and shoes and come prepared for some walking.